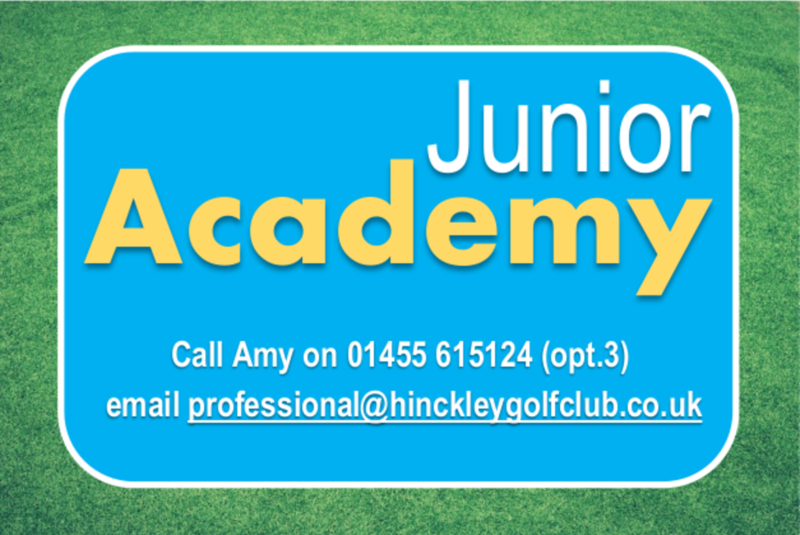 Please visit our Junior Academy page to find out more! We hold a wide range of Opens for Men, Ladies, Mixed and Seniors. For more information use the link below. 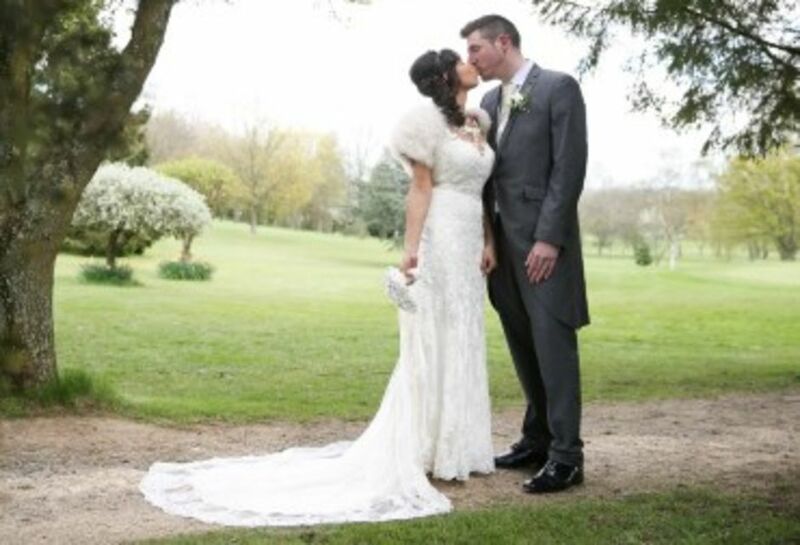 If you are looking for a Wedding Venue with magnificent views of beautiful countryside then a visit to Hinckley Golf Club is a must. 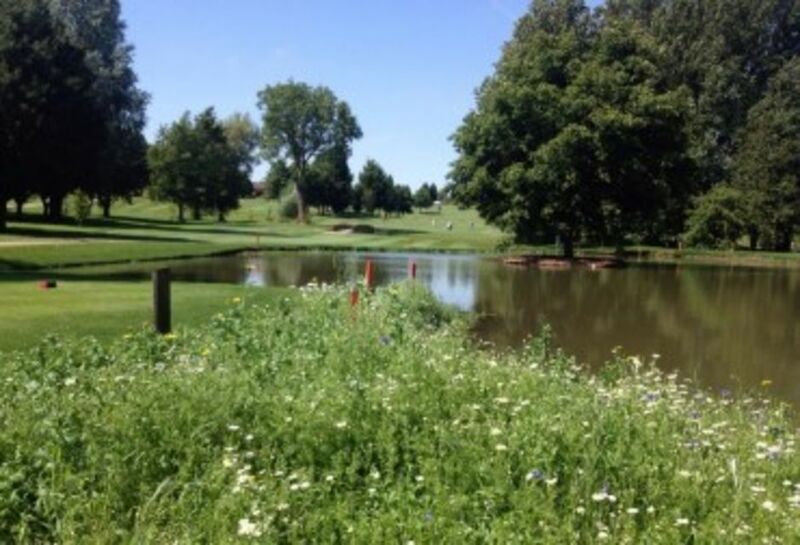 Founded in 1894, Hinckley Golf Club is one of Leicestershire’s finest Parkland courses and is considered one of the 'must play' courses in the Midlands, boasting a number of water features and some truly memorable holes. The course design blends perfectly into the natural landscape, combining wonderful views over the Leicestershire countryside with a peaceful environment that will ensure every round is an enjoyable one. We want to make things as easy as possible when planning your day, so visitors can therefore check availability of the course by using our Electronic Booking System. Hinckley Golf Course: Tuesday 23rd April course open carry and trolley use, buggies on the GREEN route. HGC Membership 2019 - Member Benefits as we Celebrate our 125th Anniverary. As we move forward in 2019, to celebrate the 125th Anniversary of Hinckley Golf Club with a full programme of golf days, gala dinners and themed evenings. As previously announced for the 2019/20 season we are holding the prices at those that prevailed for 2018/19. In addition to holding the prices we are introducing a number of additional benefits of being a member of Hinckley Golf Club. Rules of Golf as of 1st January, 2019 : A reminder that the Rules of Golf changed on 1st January 2019. Further information can be found on the R&A website, and below is a link for you to access, if you haven’t already done so.